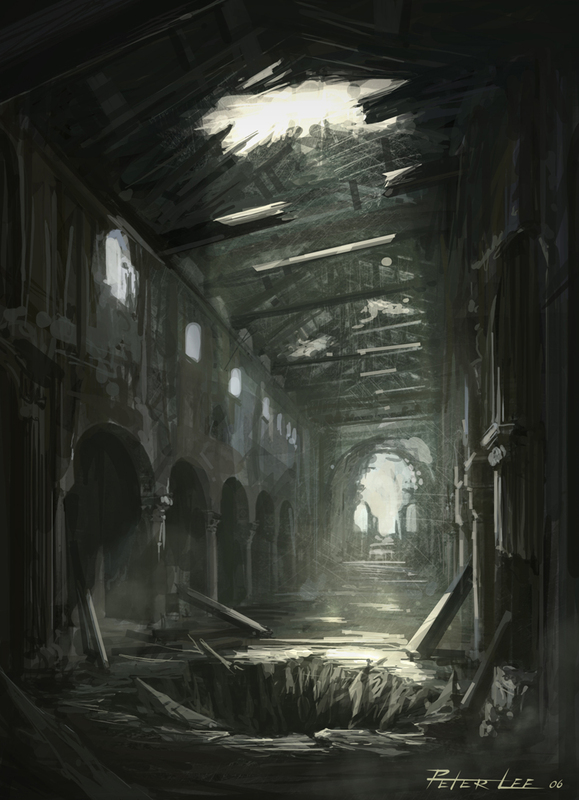 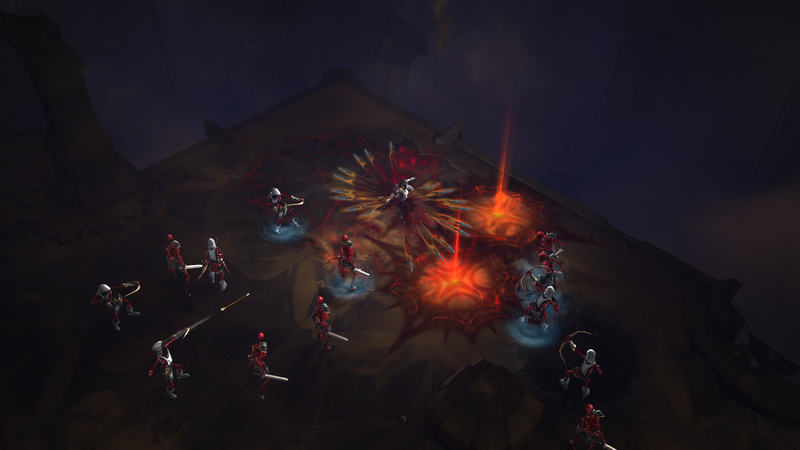 The world of Sanctuary has once again been infested with demonic creatures. 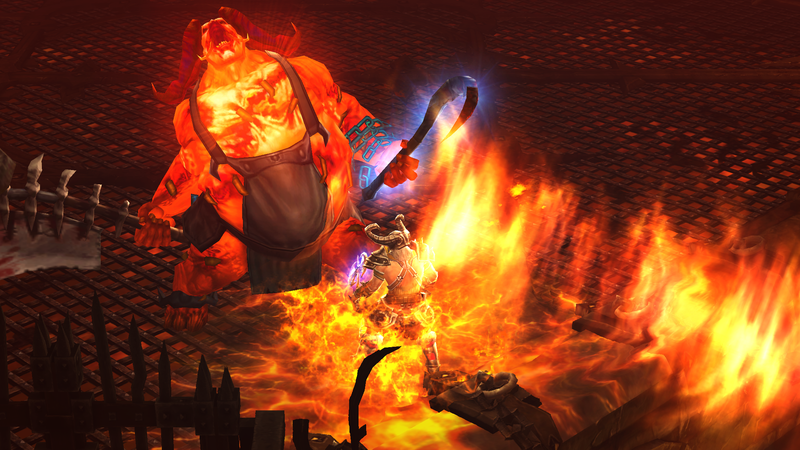 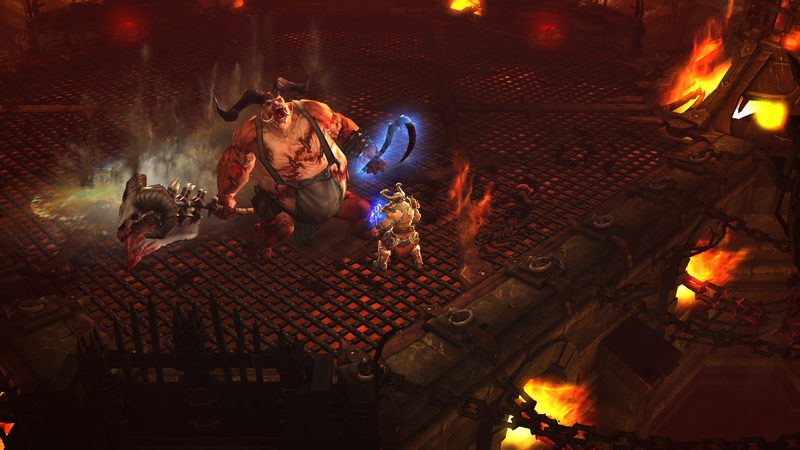 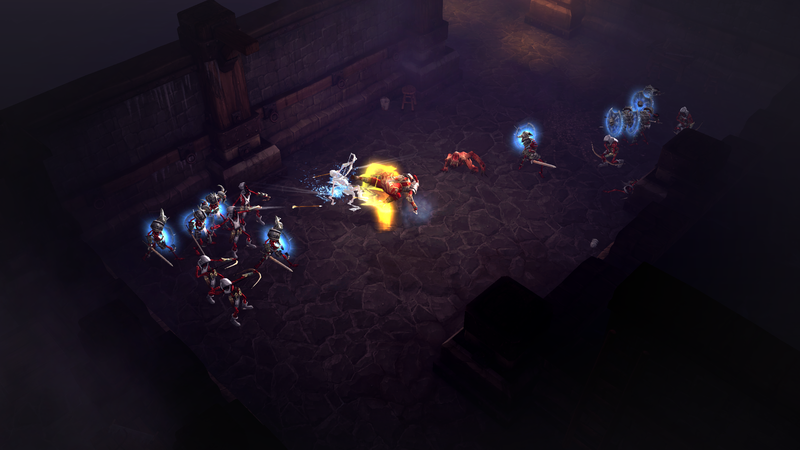 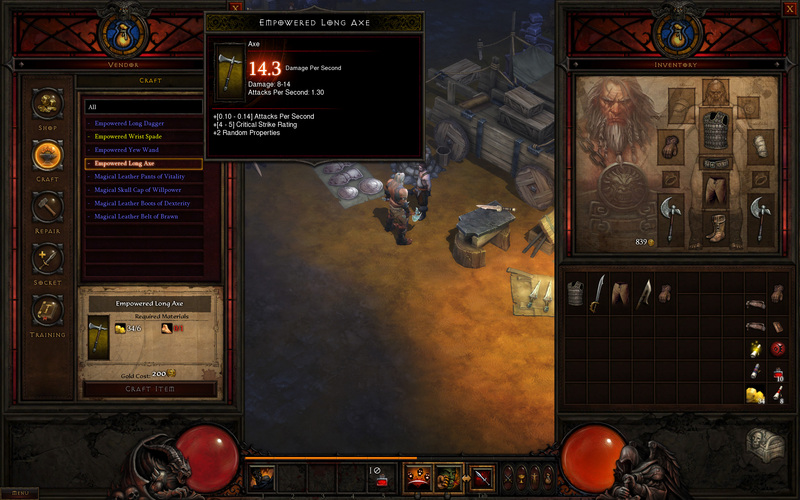 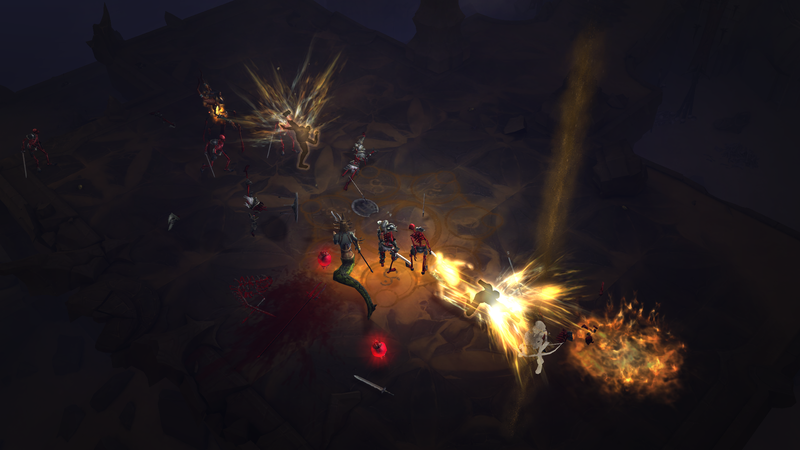 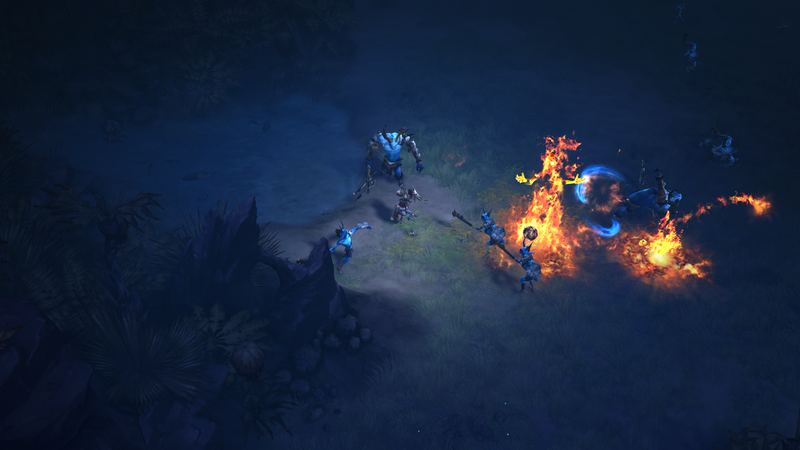 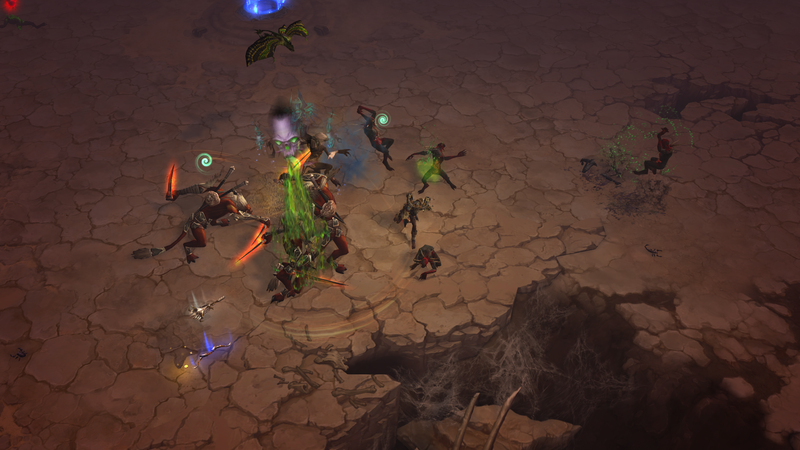 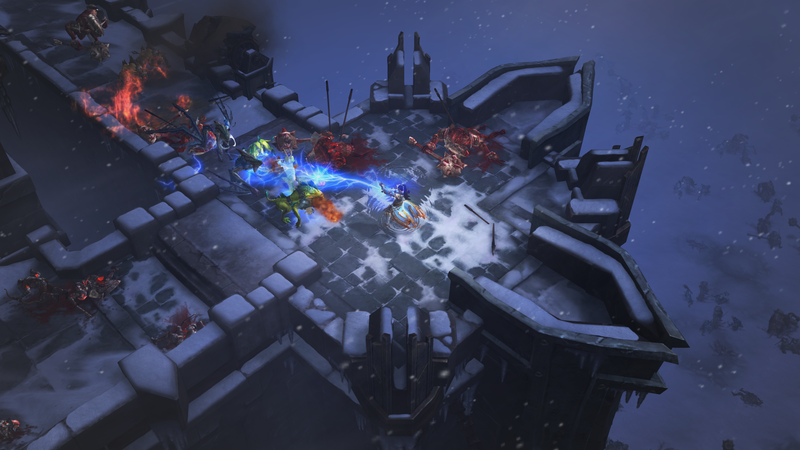 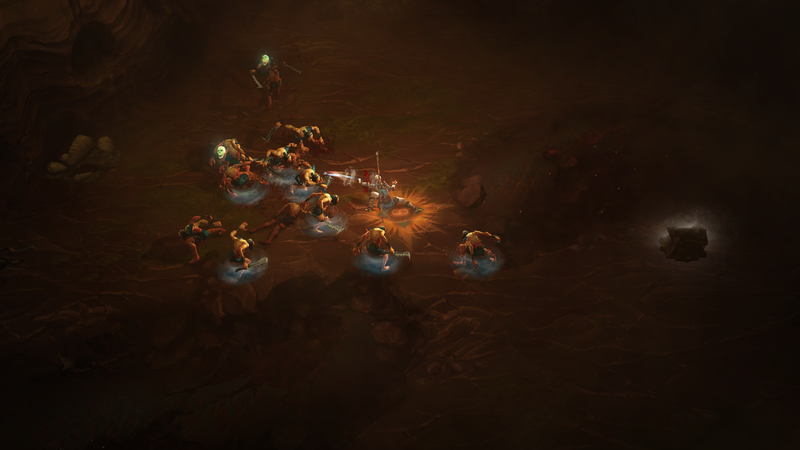 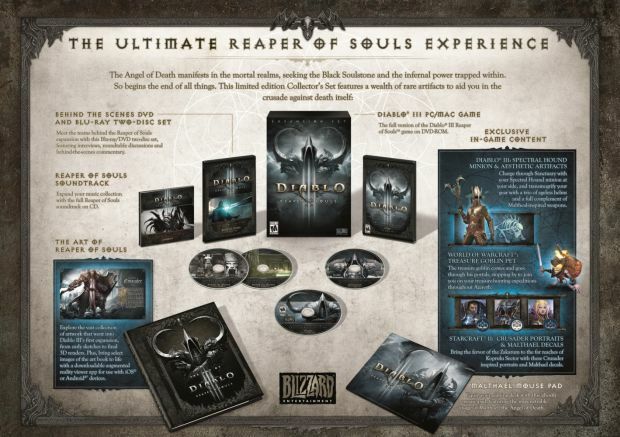 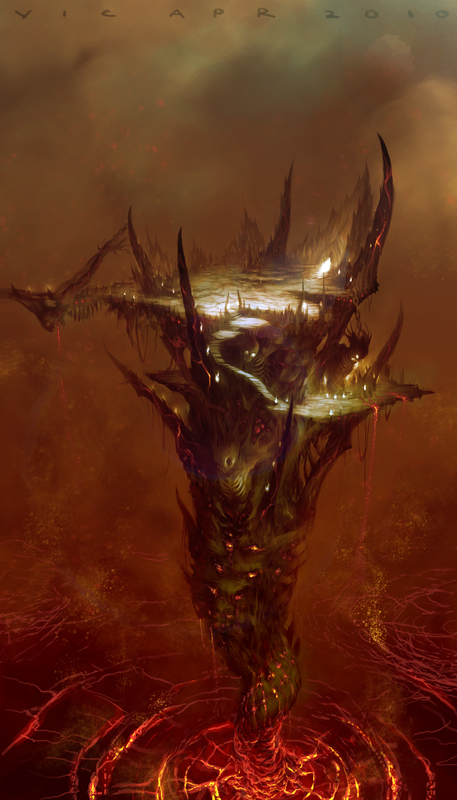 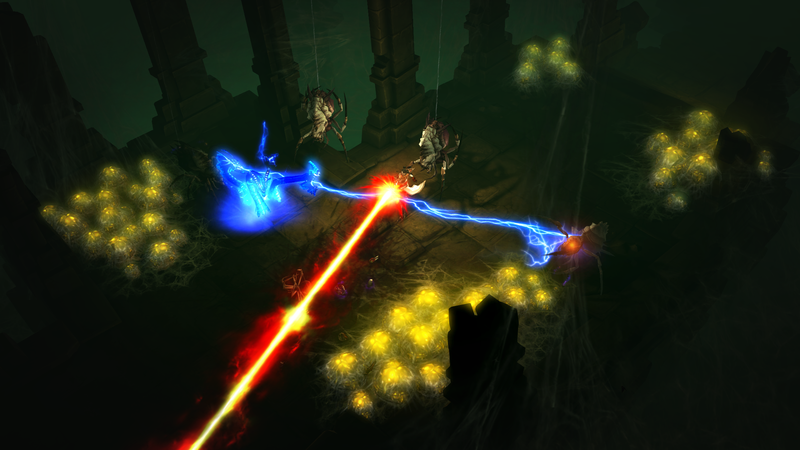 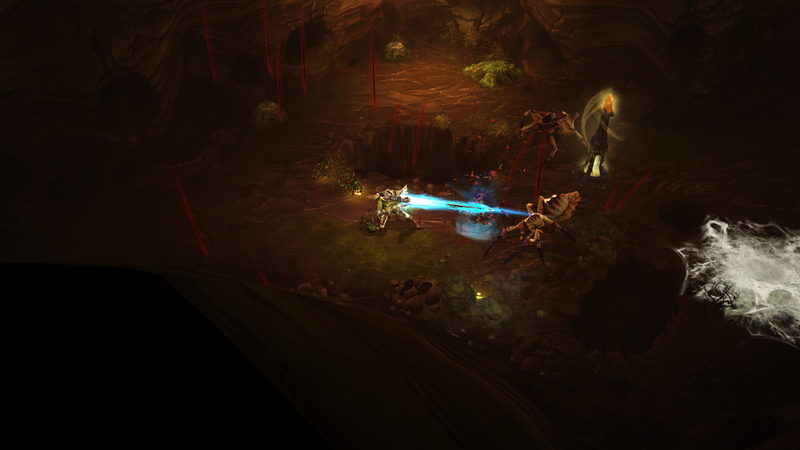 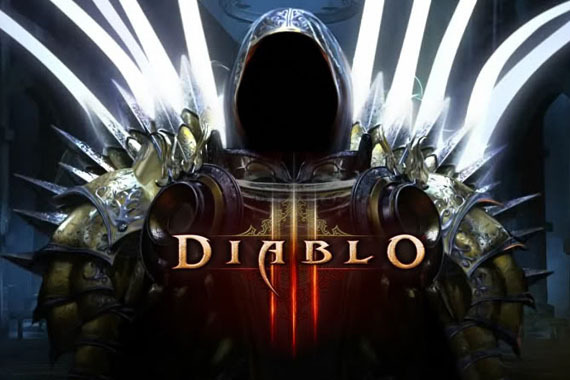 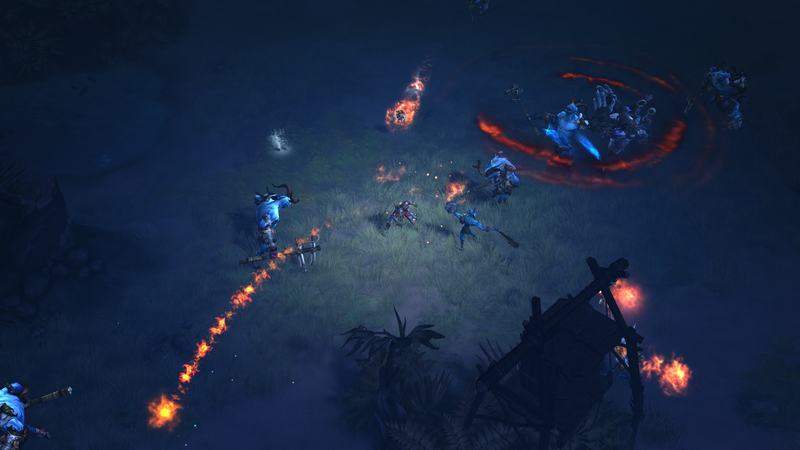 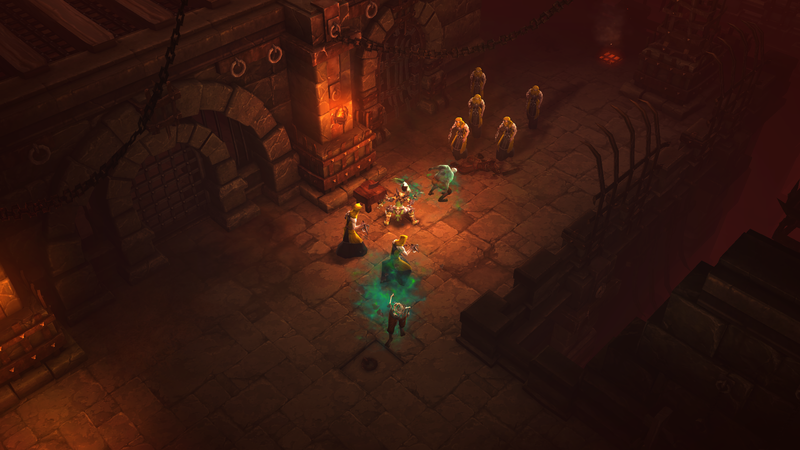 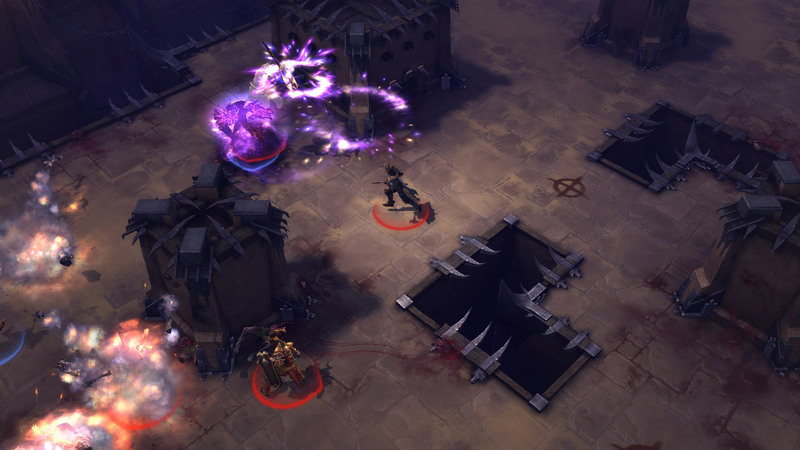 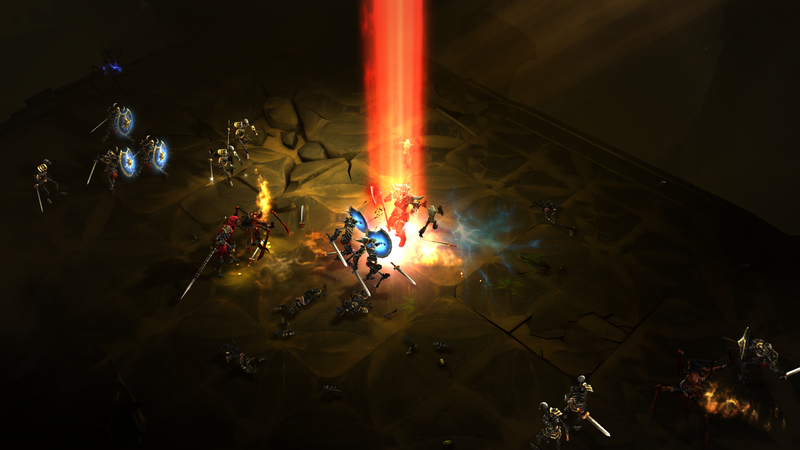 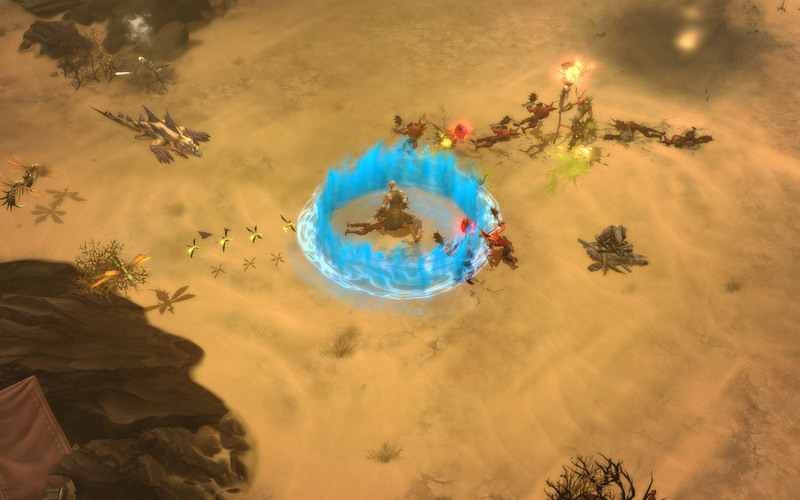 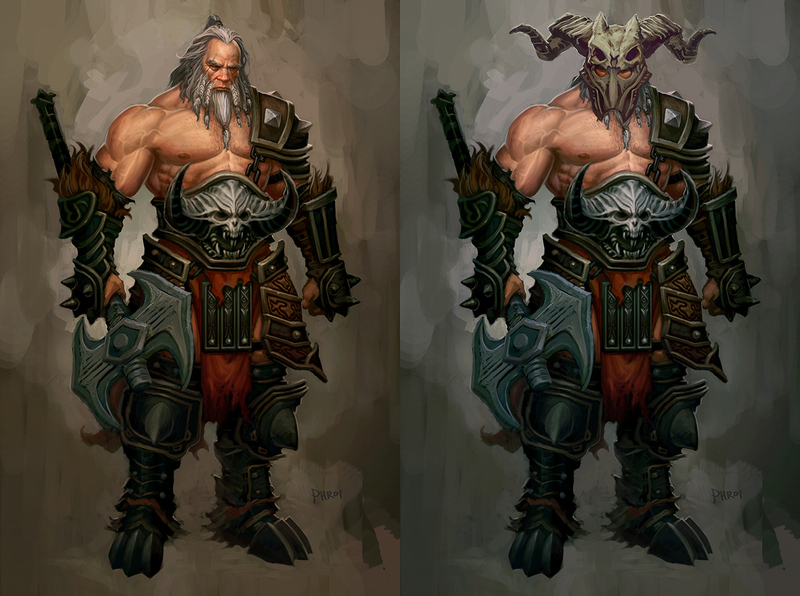 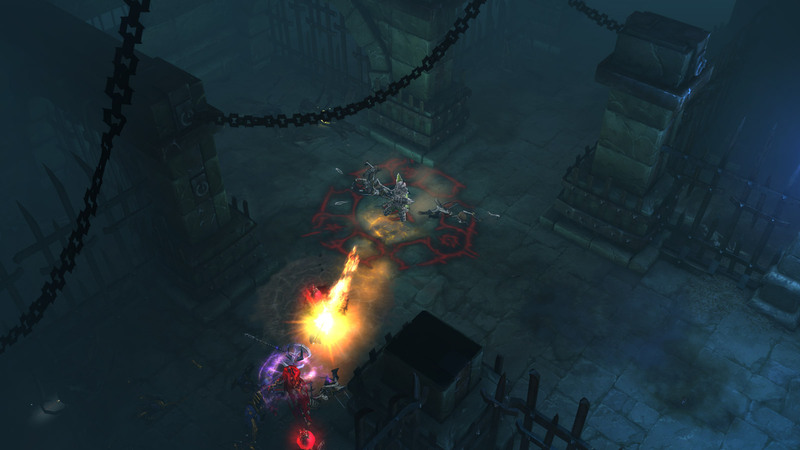 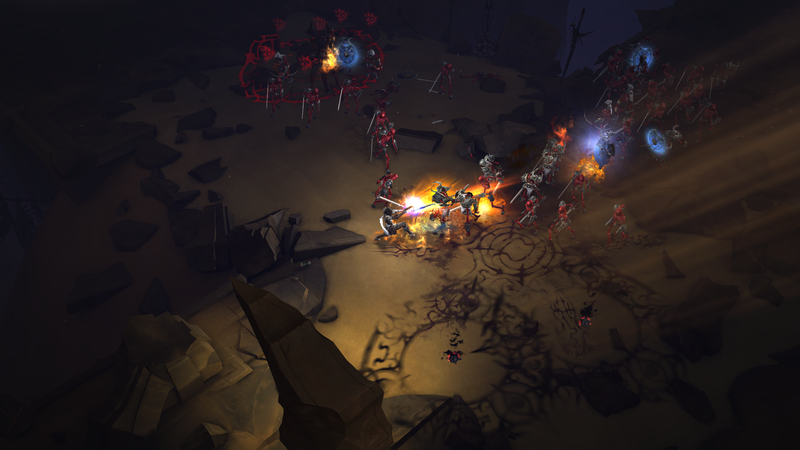 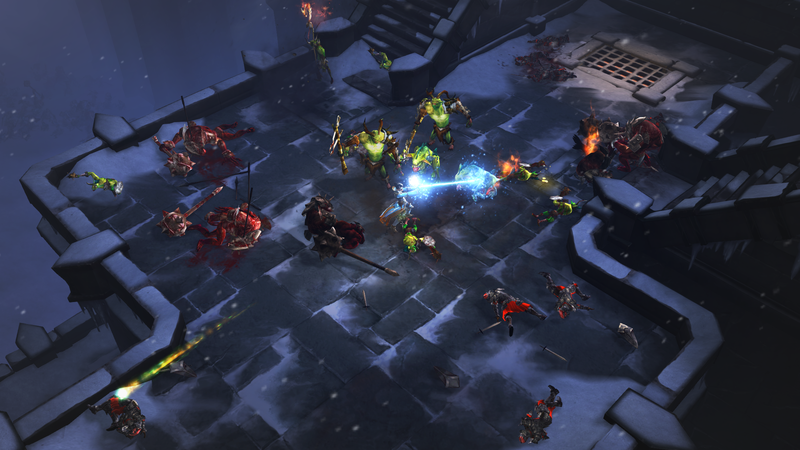 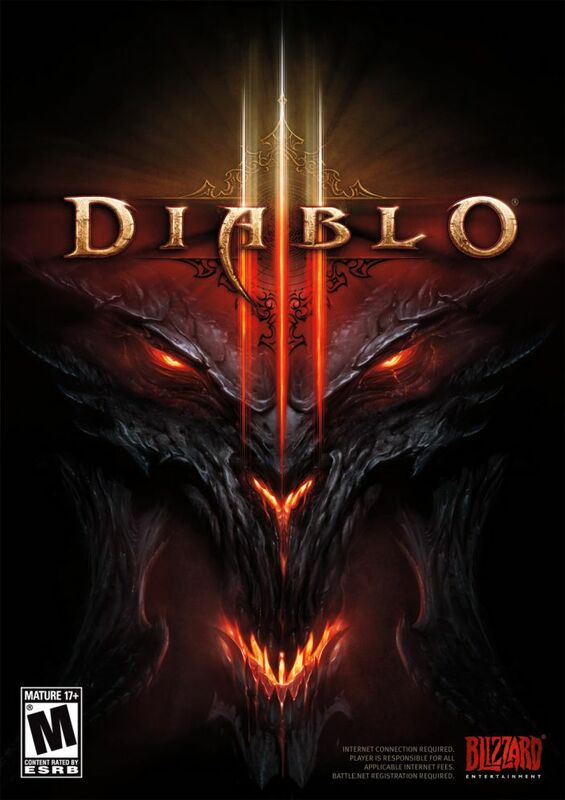 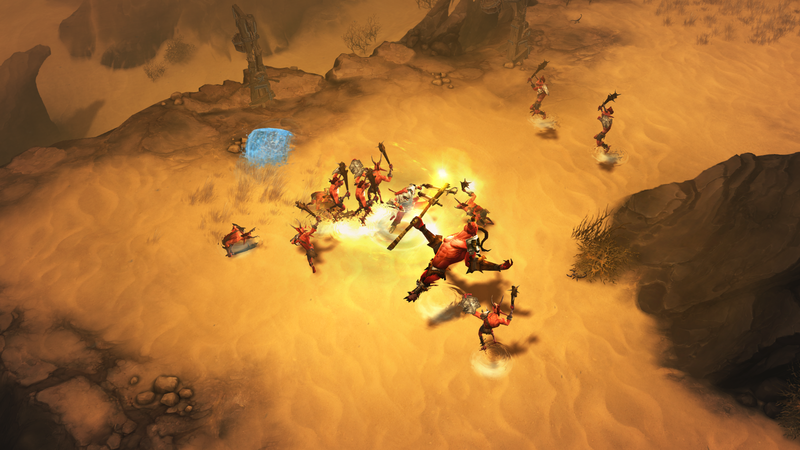 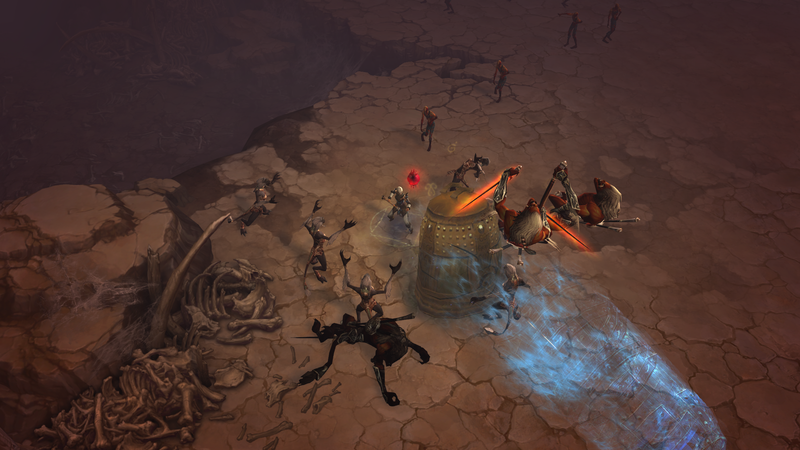 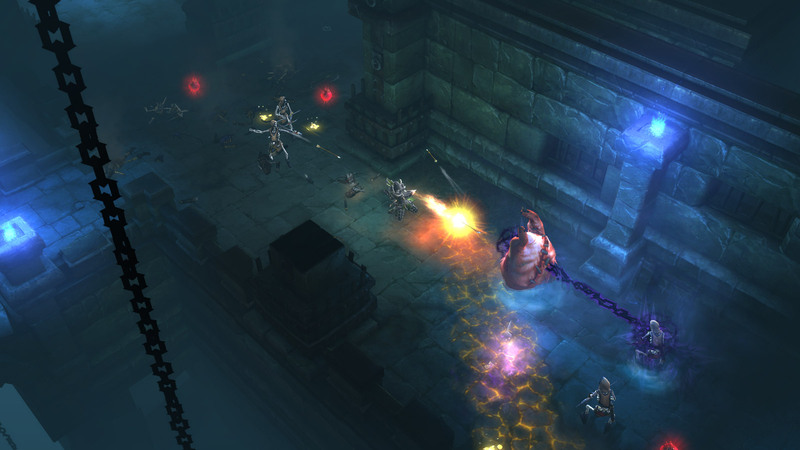 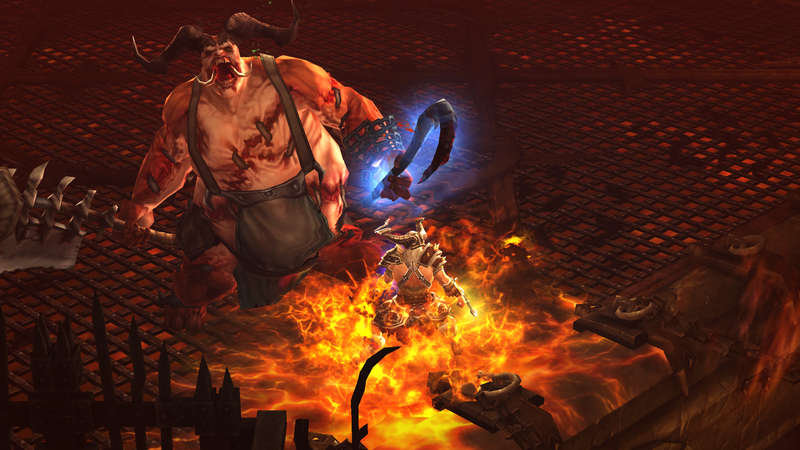 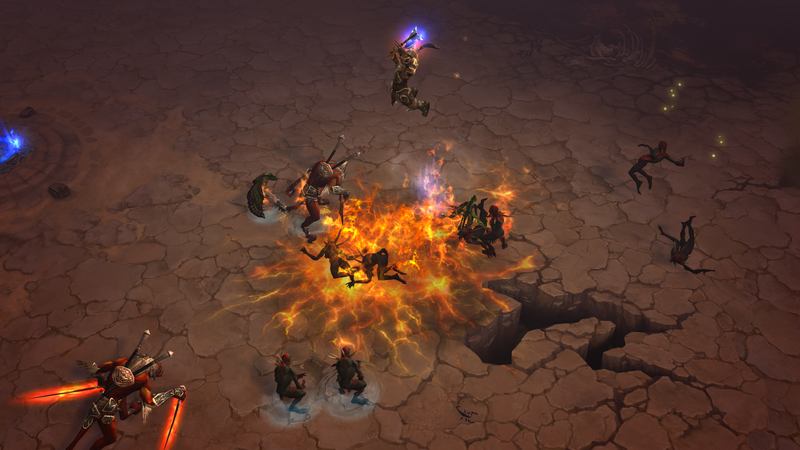 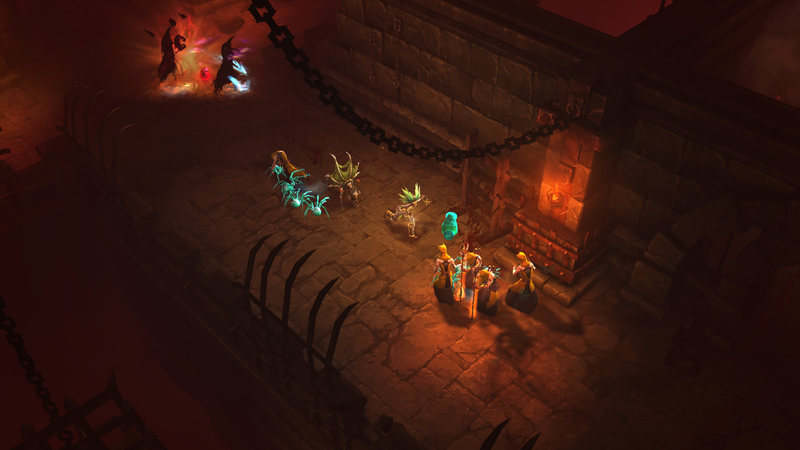 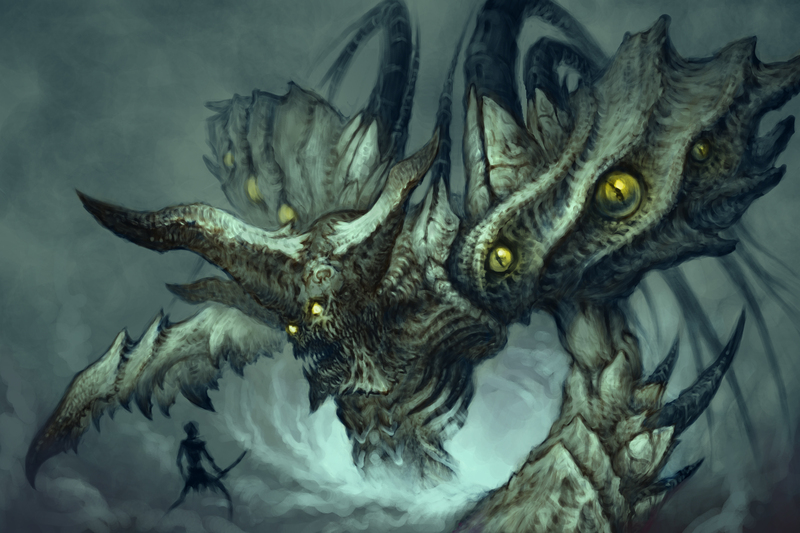 Does Diablo III come out unscathed, or should it be banished into the depths of hell? 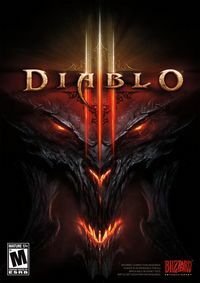 We click and click more on the Diablo III beta, to find out if it can live up to the enormous expectations it has built up. 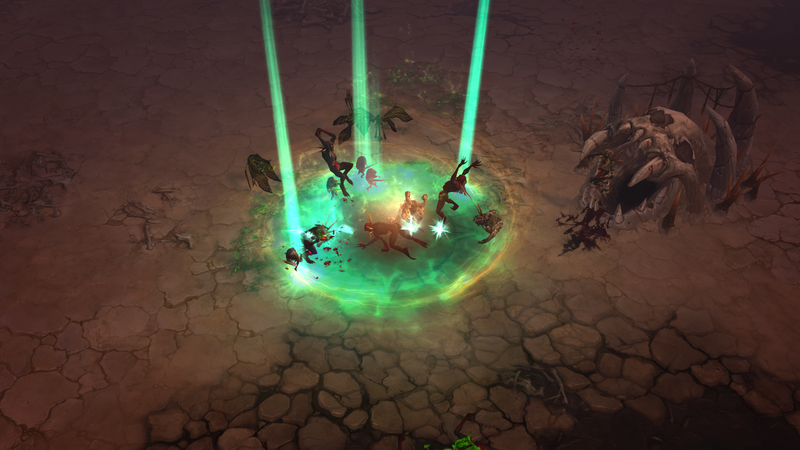 More bang for more bucks. 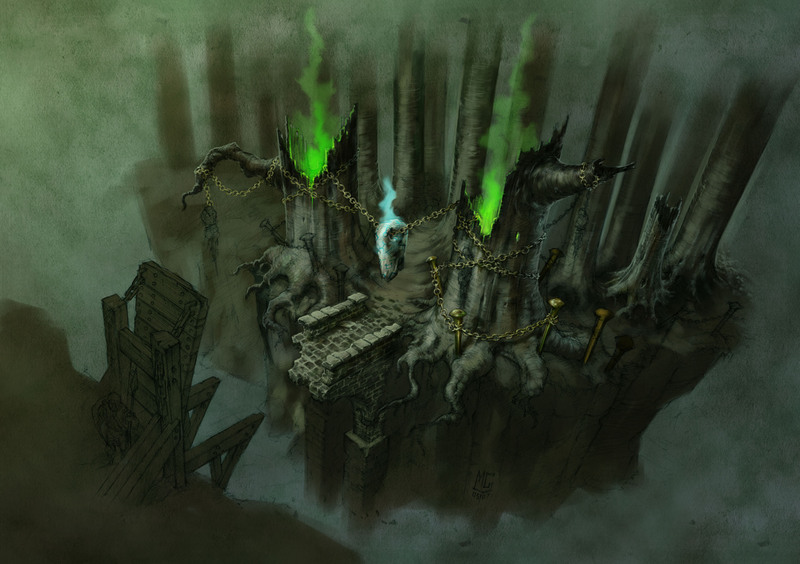 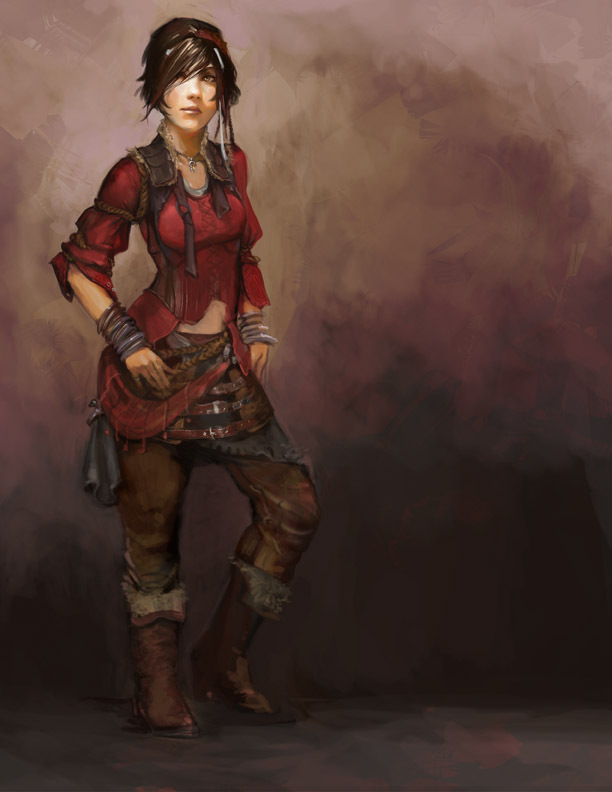 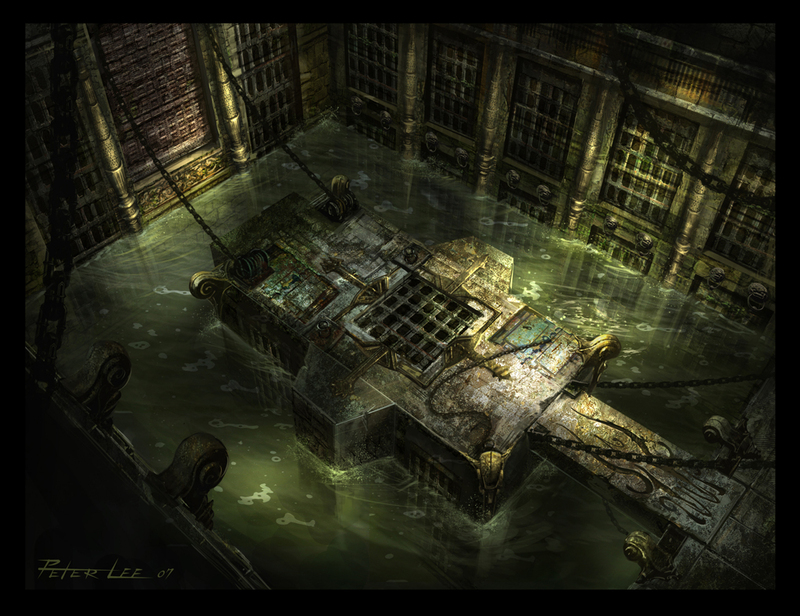 The third entry into the legendary dungeon crawler will be arriving for the newly-revealed PlayStation 4 and the PlayStation 3.